No Pavement, No Problem: Off Road Driving Basics for Beginners – SportsTechie blog. First, let’s talk about the difference between a 4×4 low and 4×4 high off-road wheel mode. The distinction between the two types is slight albeit significant. Four by four low engages a lower gear ratio when operating in four-wheel drive mode. In this way, 4×4 low delivers higher torque to the wheels thereby lowering maximum attainable speed. 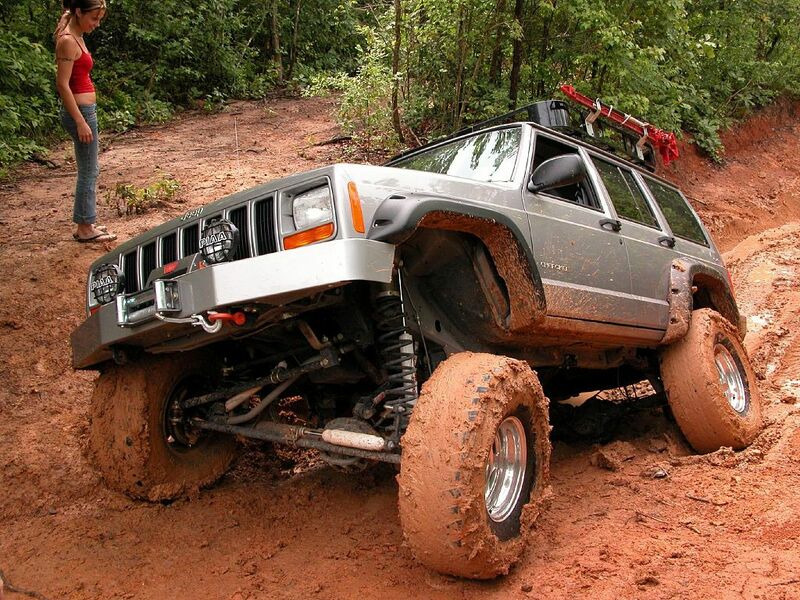 4×4 low is generally utilized in slower off road situations such as rock crawling. Four-by-four low is also handy when getting a vehicle out of a stuck-in-the-mud situation. High or all-purpose 4×4 mode is typically used by most off road enthusiasts. In this mode, the word ‘high’ refers to the gear ratio. 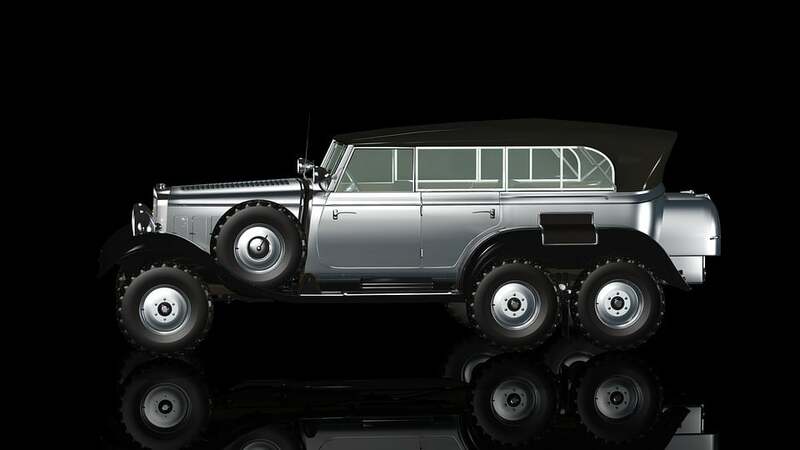 In 4×4 high-mode, a vehicle can attain the higher speeds that are right for faster riding such as sand dunes and long flat stretches of desert. The wheelbase is the exact distance from the center of a vehicle’s front tire to the centre of the rear tire on the same side, says Art of Manliness magazine. 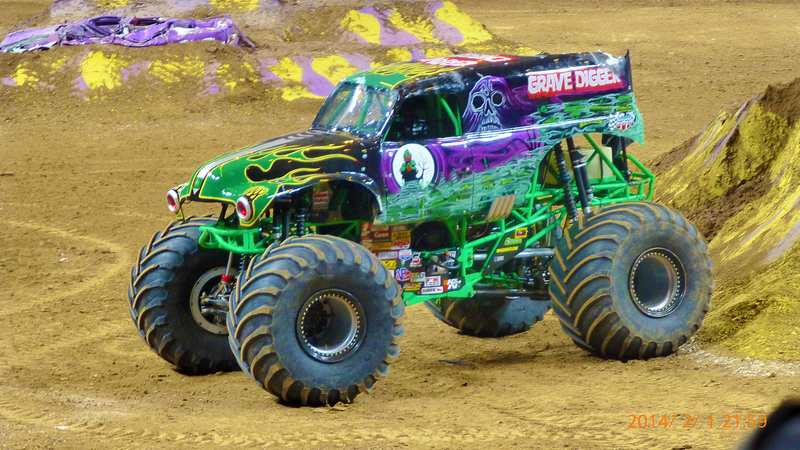 Wheel travel is the maximum measurable distance that an off-road vehicle wheel can move up and down. The further the travel, the better the traction is in both on-, and off-road situations. Approach angler refers to the maximum angle of incline that a Jeep Grand Cherokee or similar off-road vehicle can climb or descend without any portion of the undercarriage making contact with the road surface. Sometimes called “diff lock,” the locking differential describes the speed at which the wheels rotate. In a typical 4×4 vehicle, the wheels rotate at different speeds. This difference allows the vehicle to compensate for uneven terrain. When diff lock is engaged, all the wheels move at the same speed. Know what’s ahead. If you come to a blind curve or dodgy patch of road, exit the vehicle and give the road ahead a good look-over. Another way to know what lies ahead is to observe any other off-roaders ahead of you. If they turn around due to unsafe off-road conditions, you may wish to do so as well. Shift your vehicle into four-wheel drive the instant you move from paved road to dirt. Doing this may reduce your risk of spinning wheels in soft sand or squishy mud and/or requiring rescue, says Popular Mechanics magazine. Always start any off-road adventure with a full tank of fuel. Take along a spare tire and know how to install it. Off-roading is a great way to have outdoor fun, but you won’t like it so much if and when you get yourself into trouble. Follow these savvy off-roading tips to ensure a good time for everyone. The Sports Techie community blog loves outdoors and the technology used in vehicles makes the off-roading fun even better. Sports Techie, guest blogger Nicole Humphreys loves to travel and is an adventure seeker who isn’t happy traipsing the tourist trail, she wants to get off the beaten path and make connections with ‘real’ locals. She has been off-roading throughout the Canada, the U.S.A and the outback of Australia. If you own or rent a truck, SUV or some other type of recreational vehicle, you may want to take it for a spin throughout the amazing landscape of the Cascade or Coach Mountains, Canadian Rockies and Appalachian Mountains. The head to the lowlands that stretch from the Cordillera in British Columbia, to Hudson Bay, to the Eastern Great Lakes, and out to St. Lawrence. Finally, if you are really brave and have top of the line off road rigs and equipment, the Arctic Lands of the great white north will provide challenges you can only dream of living in lower latitudes of the south. I have friends and family in Washington state, here in Georgia, and in California, Michigan and other states, as well as across the Canadian Provinces, throughout Europe, South America, Asia, and Africa, that love to off-road for sport, me included. Enjoy all your adventures augmented by sports tech.